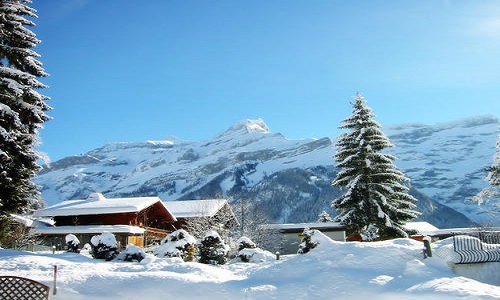 OUR REPRESENTATIVE PICKUP YOU FROM Chandigarh AIRPORT/RAILWAY STATION AND WE CAN DRIVE TOWARD DELHI TO SHIMLA. AFTER REFRESHMENT IN HOTEL YOU CAN ENJOY SHIMLA LOCAL SIGHTSEEING BY WALK LIKE THE MALL ROAD, LAKKAR BAZAAR, KALI BADI TEMPLE ETC AND NIGHT STAY AT SHIMLA. AFTER BREAKFAST DRIVE TOWARD SHIMLA’S LOCAL SIGHTSEEING COVERING KUFRI, INDRA HOLIDAYS HOME, FAGU, GREEN VALLEY, MINI ZOO, KUFRI FUN CAMPUS, JAKKHU TEMPLE ETC AND NIGHT STAY AT SHIMLA. 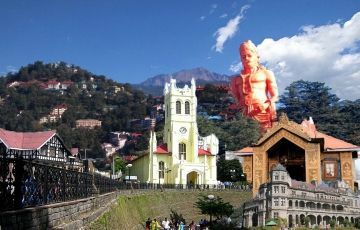 After Breakfast Drive Toward Shimla to Manali (that is Approx 280 K.m from and in 2050m Hight from Sea Level) Enroot Covering Sundernagar Lake, Mandi, Pandoh Dam, Hanogi Temple, Kullu (river Rafting Point & High Fly Paragliding Point), Shawl Factory, Vaishno Devi Temple and Night Halt At Manali. 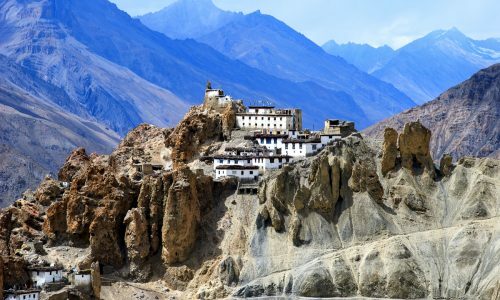 Early Morning After Breakfast Drive Toward Manali Local Sightseeing Covering Hadimba Devi Temple, Club House, Vashist Bath (hot Sulpher Springs) Tibetan Monastery, Van Vihar, Manu Temple Etc and Night Stay At Manali. 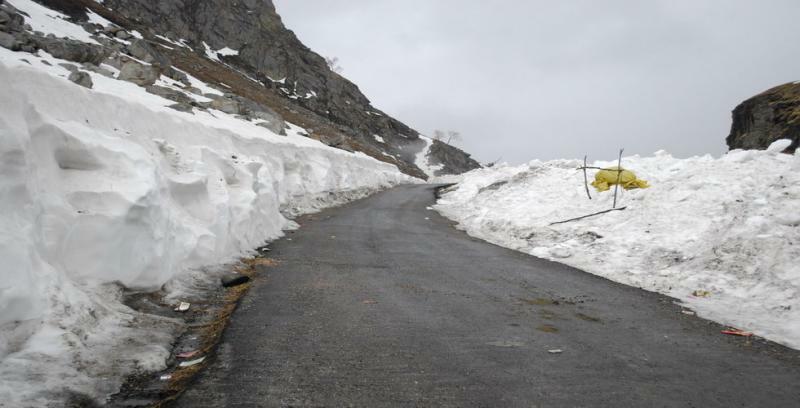 AFTER BREAKFAST DRIVE TOWARD MANALI TO ROHTANG PASS UP TO POSSIBLE FOR SNOW LINE(3978M FROM SEA LEVEL & 51 K.M FROM MANALI) ENROOT COVERING NEHRU KUND KOTHI, RAHLA FALL, MARHI, GULABA AND NIGHT STAY AT MANALI. AFTER BREAKFAST DRIVE TOWARD MANALI TO DHARMSHALA THAT IS APPROX 240K.M ENROOT COVERING JOGINDER NAGAR, BAIJNATH, PALMPUR(TEA GARDEN), CHAMUNDA DEVI TEMPLE ETC. AFTER REFRESHMENT IN THE HOTEL YOU CAN ENJOY DHARMSHALA LOCAL MARKET WALK AND NIGHT STAY AT DHARMSHALA. ON THIS DAY AFTER BREAKFATS DRIVE TOWARD DHARMSHALA LOCAL SIGHTSSEING COVERING MCLOD GANJ, BHAGSUNATH TEMPLE, DAL LAKE, ST. JOHN CHURCH ETC AND NIGHT STAY AT DHARMSHALA. 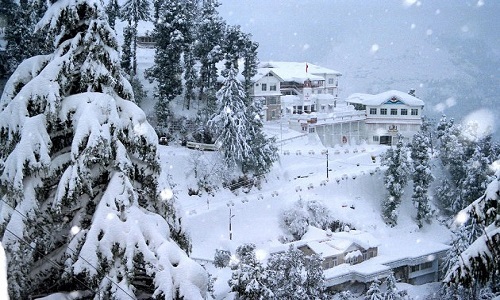 ON THIS DAY AFTER BREAKFATS CHECKOUT FROM THE DHARMSHALA HOTEL AND DRIVE TOWARD DHARMSHALA TO DALHOUSIE AND ENROOT COVERING SIGHTVIEW AND NIGHT STAY AT DALHOUSIE. EARLY MORNING AFTER BREAKFATS WE CAN DRIVE TOWARD DALHOUSIE FULL DAY SIGHTSEEING COVERING CHAMBA, KHAJIAR ETC AND NIGHT STAY AT DALHOUSIE. AFTER BREAKFAST CHECKOUT FROM THE DALHOUSIE HOTEL AND DRIVE TOWARD DALHOUSIE TO AMRITSAR AND NIGHT STAY AT AMRITSAR. 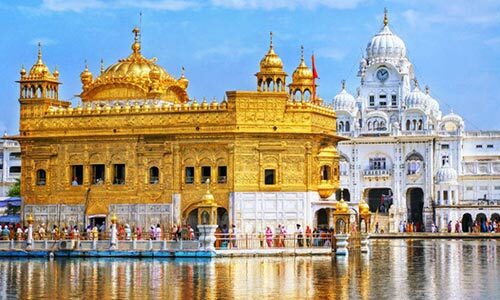 EARLY MORNING AFTER BREAKFATS DRIVE TOWARD AMRITSAR LOCAL SIGHTSEEING COVERING GOLDEN TEMPLE, JALIAWALA BAG AND BAGA BORDER ETC AND NIGHT STAY AT AMRITSAR. AFTER BREAKFAST CHECKOUT FROM THE AMRITSAR HOTEL AND DRIVE TOWARD AMRITSAR TO DELHI AND DROP AT DELHI RAILWAY STATION/AIRPORT.